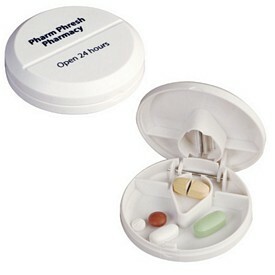 Medicines and pills are found in every home and with almost every other person after they surpass a particular age. 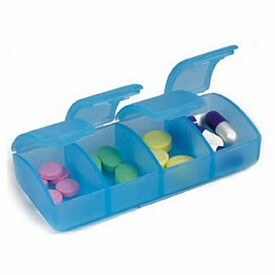 People keep all kinds of medicines to meet emergencies and have several prescribed packs of medicines that are meant for regular intake. 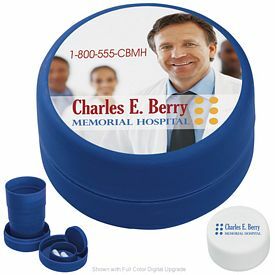 Thus, medical companies, doctors and other healthcare institutions can utilize promotional pill cases to provide patients with something which might help them in storing their pills and can make use of the opportunity to market themselves to a huge range of people at once. 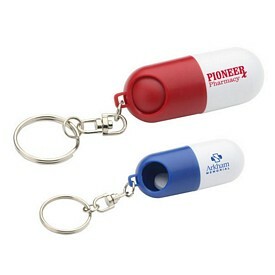 It is a cost effective marketing technique and helps in productive brand building. 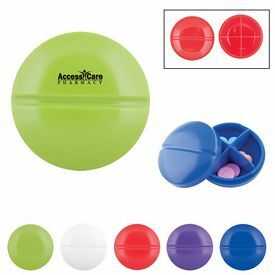 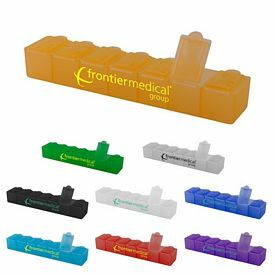 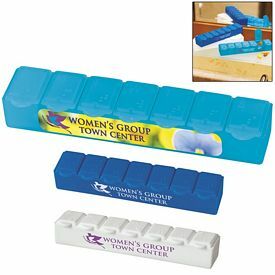 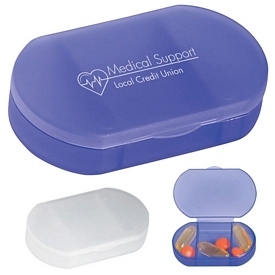 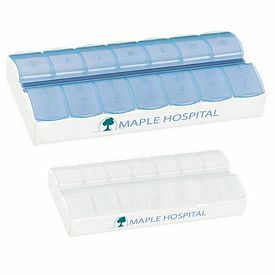 These custom pill cases have a proper scope to allow the printing of the name of healthcare company advertising for people who wish to advertise their products or services to the customers. 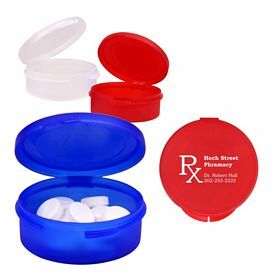 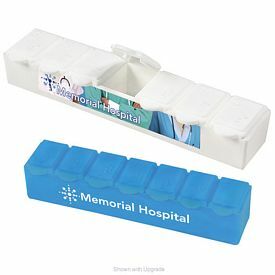 These promotional pill cases or customized pill holders are given out for free through various event or opportunities and since, these do not cost a fortune, it is used as an effective marketing measure adopted by most of the medical companies. 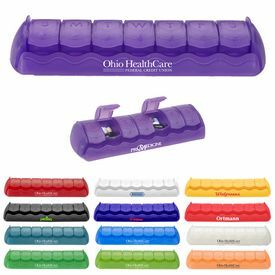 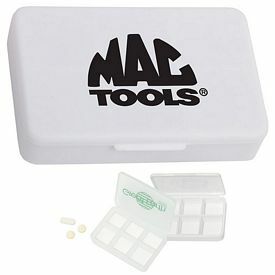 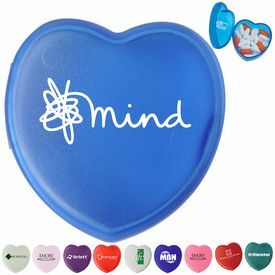 People carry pill holders around with them and a variety of people will see these cases and make note of whatever logo is printed on its surface. 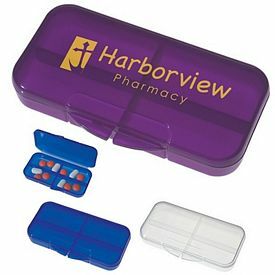 It is a general fact that those who use Customized Pill Cases will purchase more pills in the future of the same company. 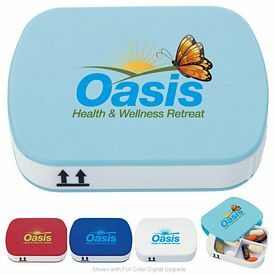 It helps in winning loyalty from the consumers and because of its self-promotional nature, it does not require much effort once handed out and the marketing costs are far less than other marketing methods. 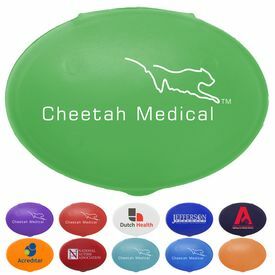 If the consumers see the logo or the name of a medical company on their cases then there is a good chance that it gets imprinted in their minds as well. 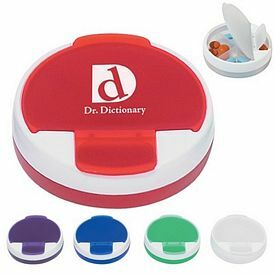 They might go as far as recommending it to their friends or relatives because that piece of information just lies on the tip of their fingers. 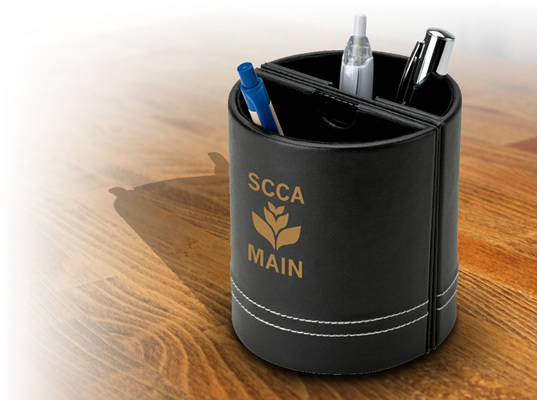 Since these have come up to be popular marketing tools, a stroke of creativity goes a long way in ensuring that it leaves a mark on the users. 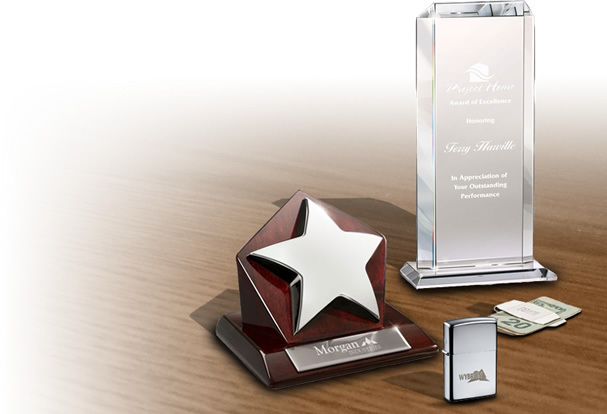 In order to gain the maximum advantage from this, people can select from amazing options that are available at The Executive Advertising. 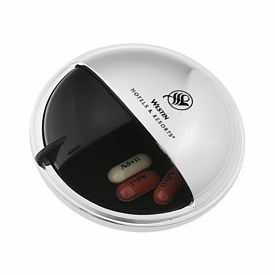 Customized medical pill cases are made to enhance the utility and also serve multiple purposes in accordance to the need of people. 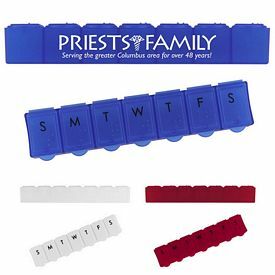 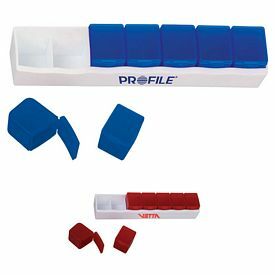 Custom Pill Holders are available in various shapes and sizes and they also have numerous compartments to store and organize their medicines. 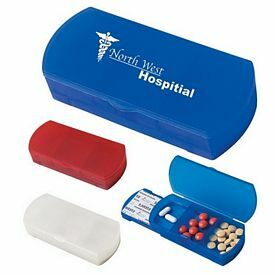 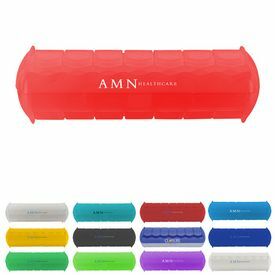 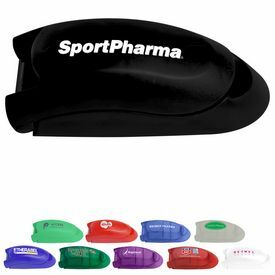 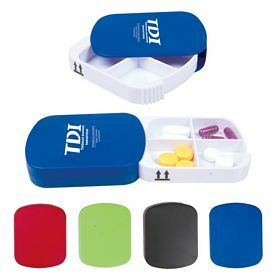 These customized promotional pill holders and cases with logo of the respective companies on it can be handed out to the consumers through the medical shops, hospitals, doctors and other medical facilities. 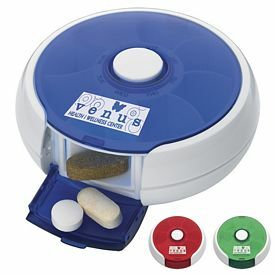 It can be given out for free to consumers who are buying the medicines of the said company or can be generally given out without any condition, if the company has recently launched a new product and want to market it. 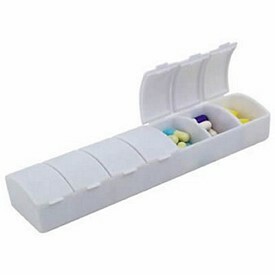 It is also to be noted that custom pill holders are not only a useful marketing product for the medical companies but can also be used by companies of different industries as the pill holders are in itself a very useful product. 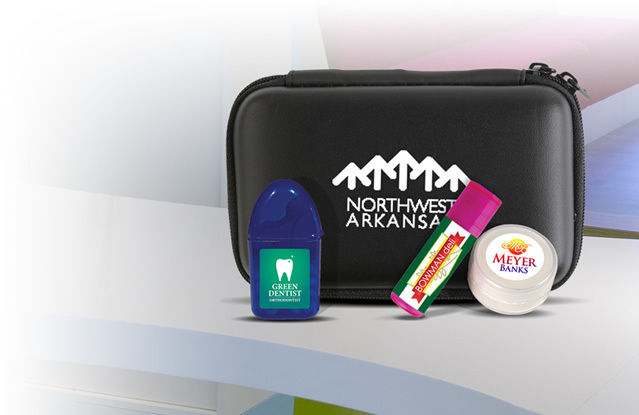 At The Executive Advertising, we offer attractive discounts and no setup fees on our customized medical products. 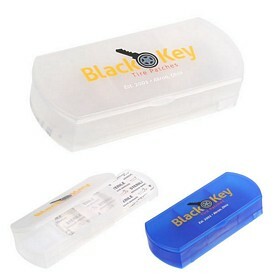 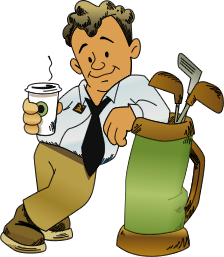 The quality of the products is top-notch and the best part is the economical pricing of our products and services. 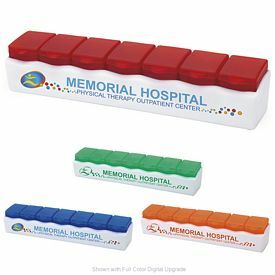 Those who want to leave a lasting impression on the customers should select the type of product that matches the supplies they actually provide so that a theme is set-up for them. 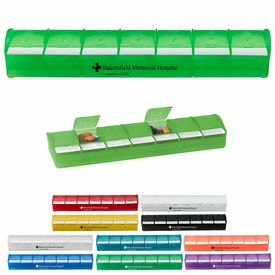 For example, medical company marketing products or pharmacy advertising products like promotional pill cases which are organized into compartments according to the days of the week so that the regular medical intake of a person becomes easier to calculate and remember. 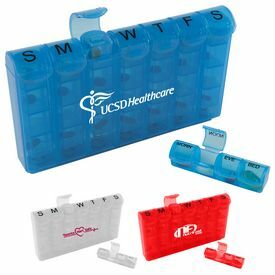 The 7-Day Medical Pill Case is available at very affordable prices and the customers also have a variety of colors to choose from. 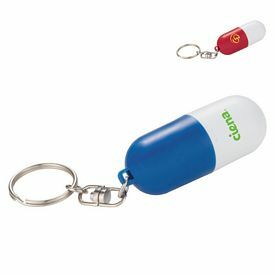 A very convenient storage option is available in the form of small promotional pill holder key chains and they that are very easy to carry around. 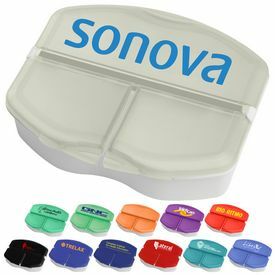 All of these also come in a variety of designs and colors and look quite appealing. 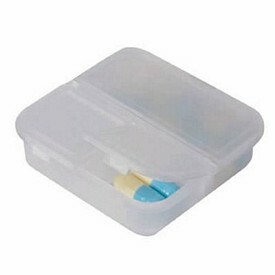 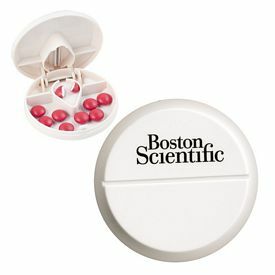 They come in a variety of colors and try a unique 3-in-1 pill box that contains a mirror, comb and pill holder. 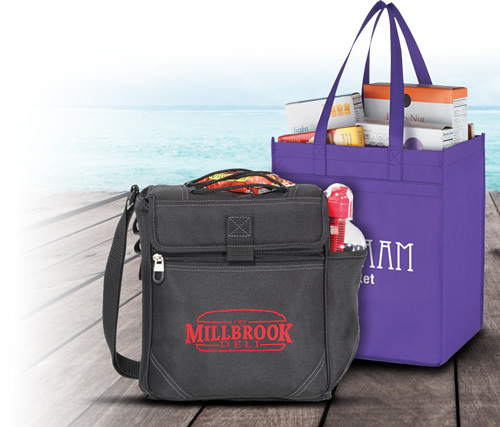 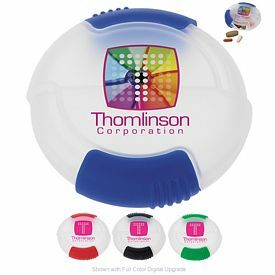 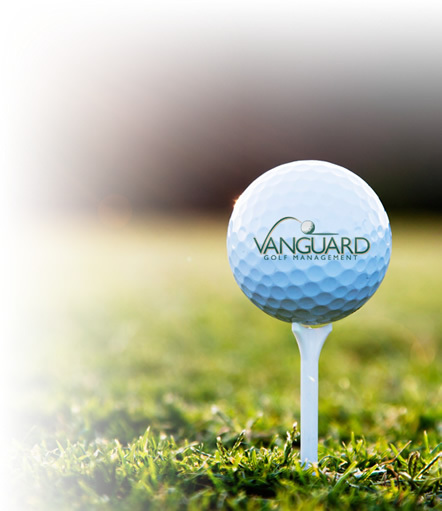 No one will forget your company logo when it’s branded on this promotional product. 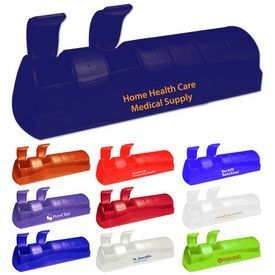 All of these can be used as advertising gifts since they are appealing and serve a vital purpose. 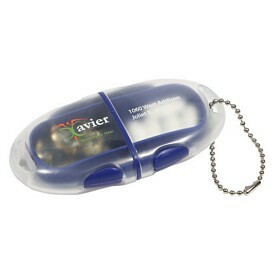 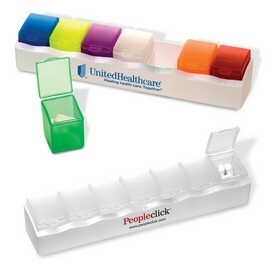 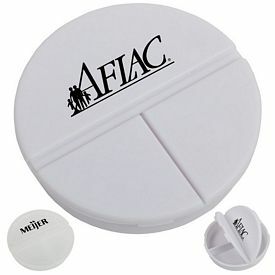 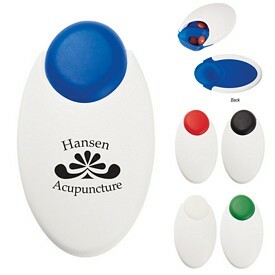 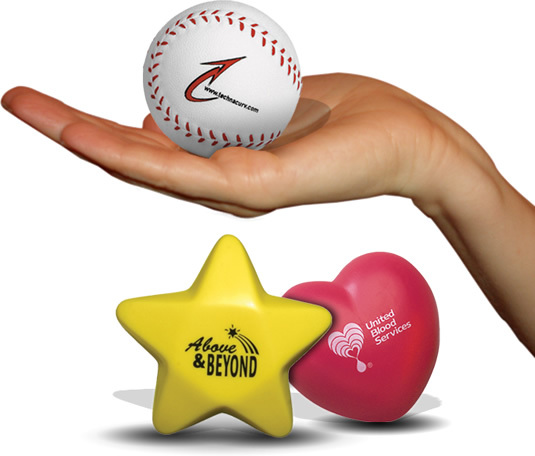 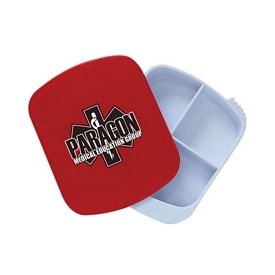 Our promotional pill holders are versatile nature, and can be promoted in many various ways.